Carter’s a trusted name in children’s clothing, makes it easy to find cute and thoughtful gifts for little ones this holiday season. 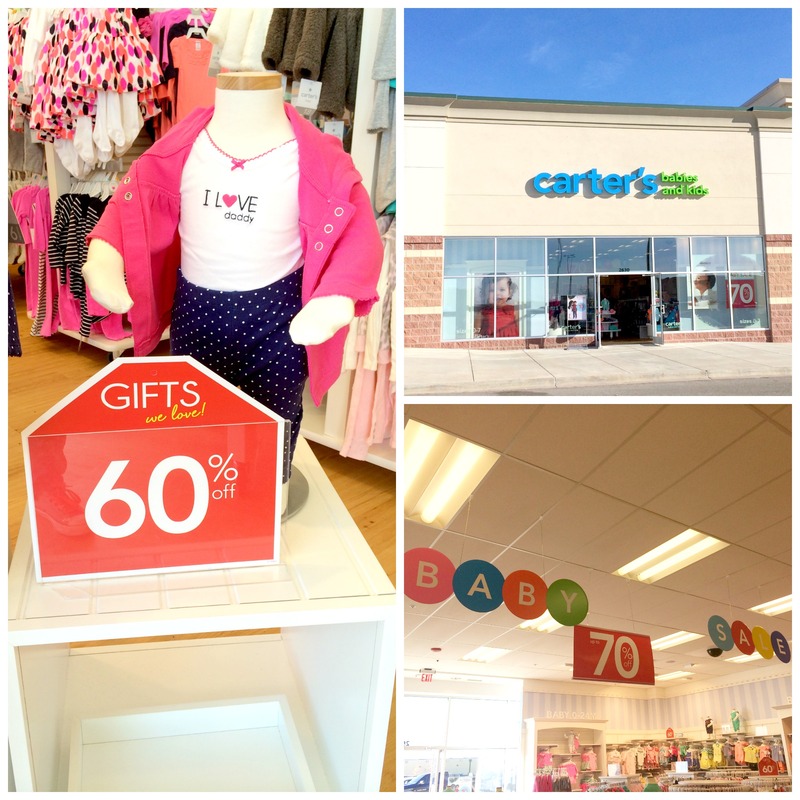 Available in sizes newborn – 7, Carter’s proves an easy, one-stop shop for adorable outfits this holiday season. With my kids getting older I haven’t shopped at Carter’s as much as I used to. I had always thought of infant and toddler clothing when I thought of Carter’s but did you know that they also make big kid clothes?!? Of course since finding this out I’ve been to the store twice and I’ve been online more times then I should probably admit. And what I’ve found….so darn cute! I may or may not have a slight problem with kids clothes. I have a hard time not buying it all, especially for boys because it seems that the amount of cute boys clothes available compared to girls clothes is slim. Why this is, I have no idea but Carter’s has such a big collection I was in seventh heaven browsing it all. I told my husband we need someone we know to have a baby boy asap so I can go hog wild on their baby clothes. Seriously so much cuteness! I know you’re all wondering what we got so here’s a little breakdown. For my youngest we got a complete outfit. Pants, shirt and a button up shirt to go over and because one can never have too many pajamas I also got him a new set of those. I wasn’t able to get a photo of my daughters pajamas, she was being shy but they are so cute and soft! I loved that it was a three piece set that included shorts as well as pants (pictured below). Perfect for winter or summer. Now here is a new tid bit of information I just learned about Carter’s. They recently introduced an extended sizes area to their website. I do not believe it is in the stores yet. At least it’s not in our local store. They carry infant through 7 in store but online they carry up to size 12! So of course as soon as I found that out I went shopping again. I also got the most adorable little green and blue dress for my niece when we went to the store but since it’s her Christmas present and I’ve already I wrapped it I sadly do not have a picture. Besides I wouldn’t want to ruin the surprise. Right now Carter’s is having an amazing sale. The Friends & Family Sale. In addition to end of year clearance they are offering an additional 25% off your ENTIRE purchase through December 24th. I told you amazing. With our trip we saved over $20 just with the 25% off, and that doesn’t even include the fact that everything in the store was already on sale! Plus when you spend over $50 in stores you will receive a $10 off reward for your next visit, with no minimum purchase required. Have I mentioned before how much I love a good sale? The Friends & Family Sale is one of the best I’ve seen in a long time. 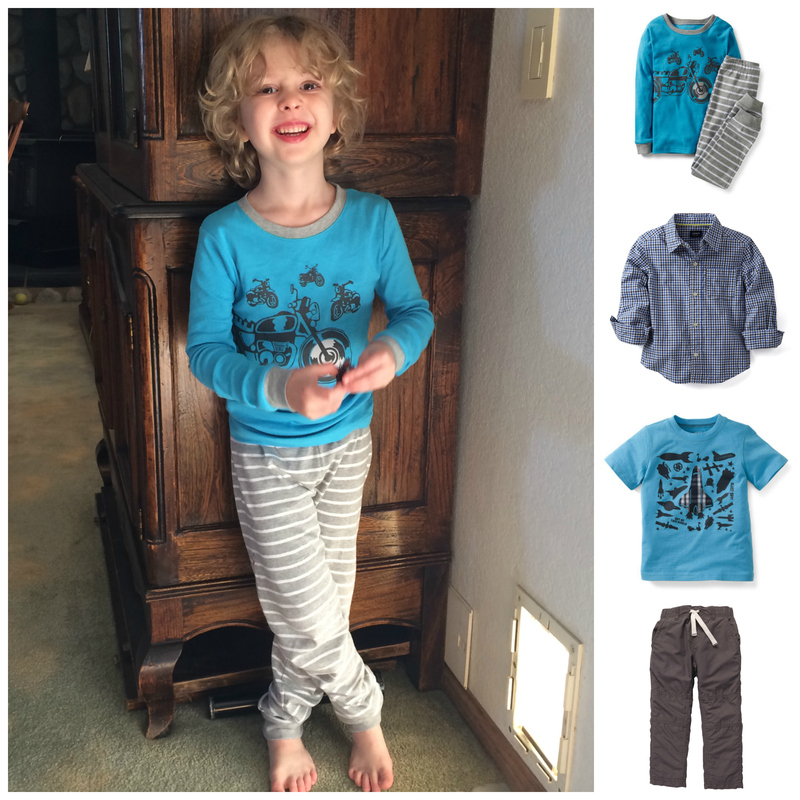 If you are looking for quality clothing for your little one’s I highly recommend Carter’s. And don’t forget to print your coupon before you go! You can also check out their Facebook page for news and sales information. I love Carter’s collection for kids. My son looks very cute in their pants and shirts. hallo hi everyone. i are extremely please to ascertain this post. its good to view. a lot of learning coming from here including great help for people. keep that will on. appreciate it.